WHAT DO YOU KNOW ABOUT NIGERIA ? Got a minute to spare? Test your knowledge on all things Nigerian in our 60 second quiz! 1. 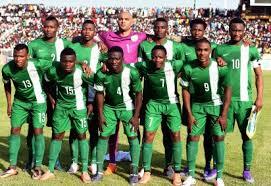 What is the nickname of the Nigerian Football Team? 2) Wild lions are extinct in Nigeria, true or false? 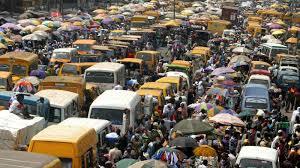 5) What is the capital city of Nigeria? a) Doughnuts? b) Meat pies? c) Jollof rice?